Markham, Ontario – August 8, 2018 – “It is essential that all our properties and their activities be instantly accessible on one PMS system for our destination service agents. Maestro Multi-Property Management does a great job of connecting the different pieces of our business, the Spa, front desk, and food and beverage outlets. It all comes together on one system to support personalized experience that is essential for our Forbes rating,” says Mary Arcuri, Group Director of Reservations and Revenue for Ocean House Management. 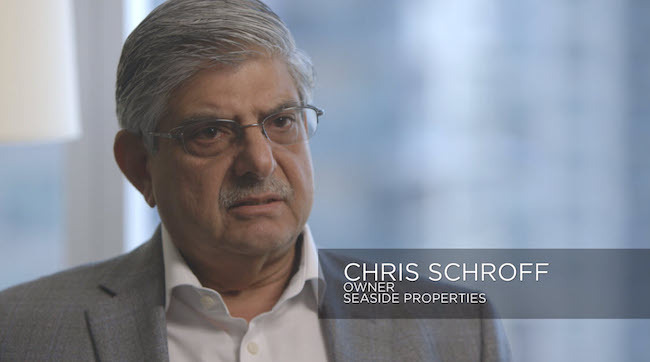 “We call our reservations team ‘destination services’ because they take reservations for all services and activities for our properties on one property software system,” Arcuri added. Ocean House Management operates four properties. The Ocean House earned Forbes’ Five-Star designations for each of its hotel, spa and restaurant operations and a AAA Five-Diamond rating. A feature rich, easy to use technology solution is essential to profitable property operations. Click here to listen in on a group of full-service independent operators discuss what system features are most important to their properties.